Can you guess what makes Serena and Venus Williams special? Could it be that they are tall women? That they are black women who have excelled in a sport dominated by white players? That they’ve traveled around the world? That they come from a blended family? They have a baby step-brother who is three years old? Well, one thing that is special about the Williams sisters is the fact that they started playing tennis when they were quite young. Serena began at the age of 3 years while Venus started at 4 years. Today, they are 34 and 35 years old respectively. 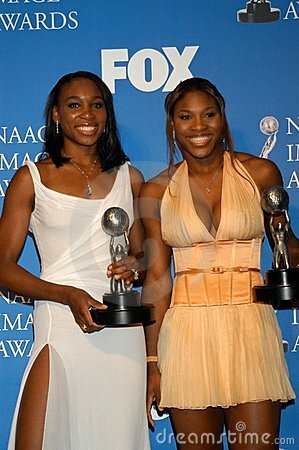 These two sisters are recognized the world over for their tennis prowess – certainly no mean feat to have achieved. While I can only imagine the blood, sweat and tears these ladies have endured all those years to achieve this status, what I know for sure is that a major ingredient for their success was their introduction to tennis at a tender age, and pursuing this passion as they grew up. That, and ofcourse combined with the support of their dad. 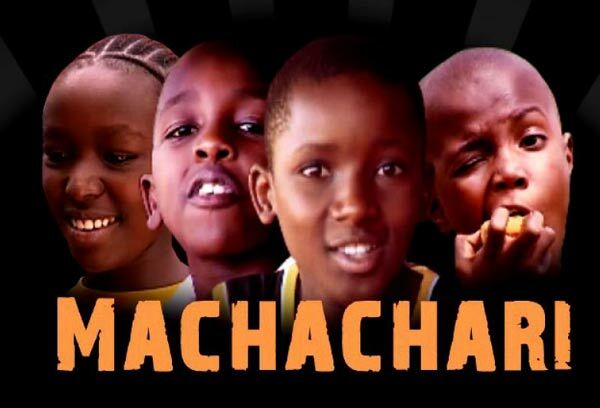 While still on the issue of children who start their careers at a tender age, there is this show called Machachari on Citizen TV, of which I am a regular watcher from way back. I have seen these kids grow right before my eyes. Literally. The one that caught my attention most last Friday was Joy who, if you haven’t watched the show in a while you wouldn’t recognize her. And so grown are Govi, Baha and the rest of the boys who are breaking their voices (where did Fatso go though?). When I watch these kids and see how their acting skills continue to get better, I know that these kids have a great future ahead of them. If any of them decides to pursue a career in acting, their chances of success will be high seeing that they have already amassed years of experience in screen appearances. And by the way don’t be surprised if your child tells you that they want to become a professional actor when they grow up. Nowadays, it’s not strange to hear kids say so, unlike in our days when it was totally unheard of. How? “Ndio hii masomo yote nakupeleka ipotee bure tu hivyo?” You’d be lucky if your ears weren’t being pulled and twisted around as you were being asked that rhetorical question. But today, there’s a shift in this attitude. It could be because of Lupita Nyong’o who continues to show us that it’s possible to pursue acting as a career, and not as something you do on the side as you work a ‘serious’ job. 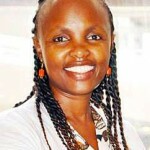 Lupita is earning her living purely as an actress. A Hollywood actress no less. And Lupita didn’t start acting the other day. She started acting from her days in primary school and stayed committed to her acting vision – supported by her parents. Look where she is now. Gracing the red carpets – those ones we see on E! 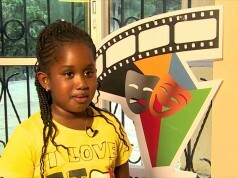 So if, just like Lupita, your child has a passion for television or film and sees it as something they could pursue in the future, then the time to start them off is now. Tap into that potential now, not later. 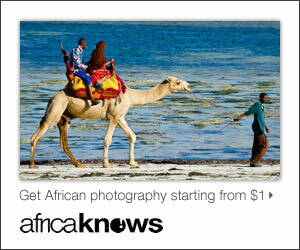 Expose them to opportunities where they can nurture their talents, learn and refine their skills. You’ll be amazed at the success they’ll have achieved by the time they are 20 years old. You’ll be such a proud parent – an emotion comparable to none. 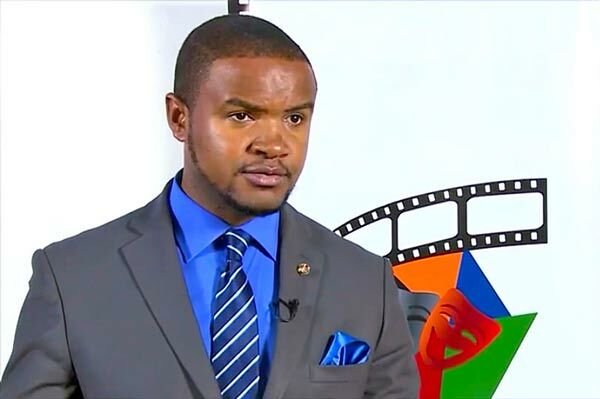 If your daughter or son is keen on hosting their own television show, TV presenting, acting in a tv series, in a movie, in a television commercial or becoming a good public speaker, then take note of an upcoming boot camp by the Africa Film & Talent TV Resource Center happening from 29 November – 5 December 2015. 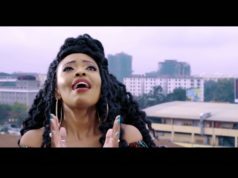 The last boot camp was held in August 2015, see below what some of the children, parents and trainers (including Johnson Mwakazi and Kanze Dena) said of the camp. 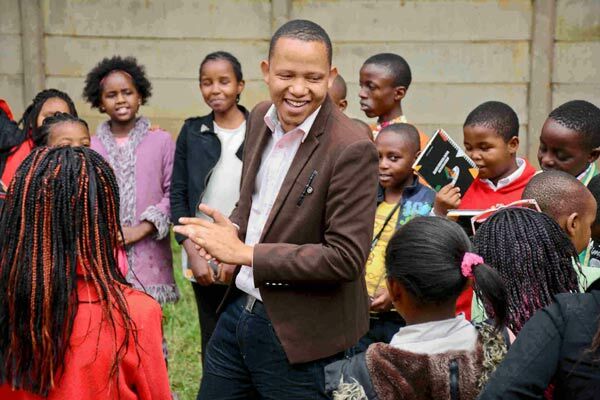 In the upcoming boot camp, the children, aged between 7 – 19 years will get to meet some of their favorite television personalities who will teach, guide and mentor them. And ofcourse, have fun in the process. 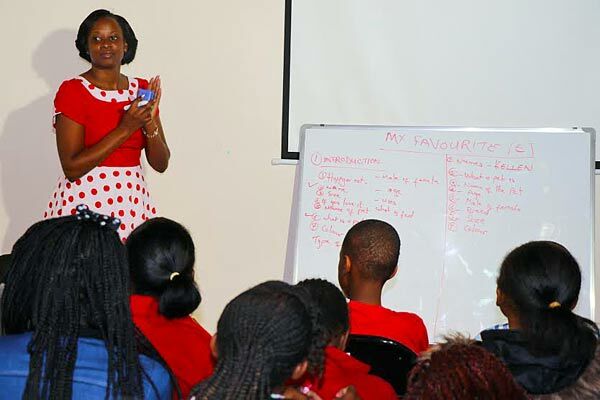 Kanze Dena in a training session during the last boot camp in August 2015. 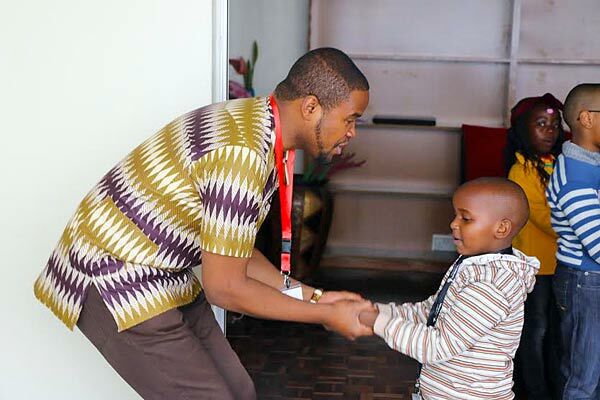 Johnson Mwakazi training a young boy during the last kids camp. OJ, a familiar face from Tahidi High. As a parent, leading your children to great success is one of the best gifts you could ever give them. They will forever thank you for it. Call Lillian on 0729 653 209 for more information about the boot camp.